Dear Minister of Health, we’re ready for action! 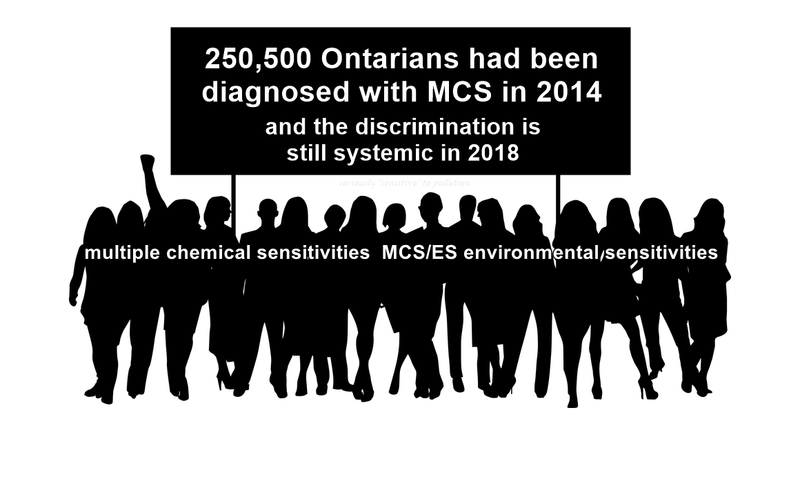 On September 29, 2017, Ontario quietly released the report “Time for Leadership: Recognizing and Improving Care” for those with myalgic encephalomyelitis /chronic fatigue syndrome, fibromyalgia, and environmental sensitivities /multiple chemical sensitivity (ME/CFS, FM and ES/MCS). This report was produced by the Task Force on Environmental Health for the Ministry of Health and Long Term Care.